Chef MZ can cater an intimate, private event for eight or more at your home or location. 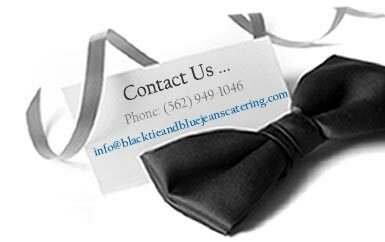 In the past Chef MZ has catered private New Year’s Eve Parties, Private Birthdays and Valentine Day Dinners. E-mail Chef Marco directly to ask about your private event, chefmz@verizon.net.